Many of my most read articles in 2014 were technology related, including reviews, tips and instructions on how to do something. Nearly all of my Roku articles would have been on the list, so I gave them their own “Best Roku Channels, Setup Information and More” article, rather than taking up most of my Best of 2014 list. Here are 10 of my most popular articles in 2014. Not all of them were actually written in 2014, but their popularity endures. 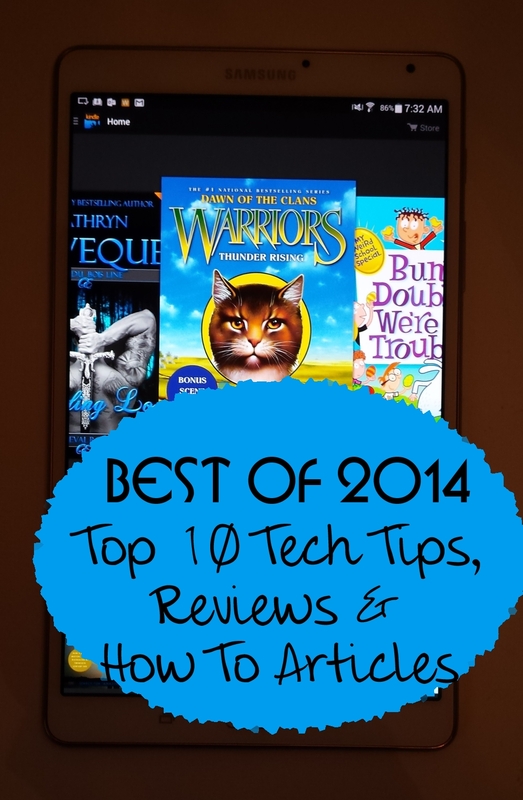 Did any of these Best of 2014 articles help you? How to Unprotect a Word Form Easily, Even Without the Password – If you have a Microsoft Word document with a password protected form, and you don’t know the password, how can you unprotect the form so you can make edits to it? Try these instructions. How to Set Up RoadRunner/TWC/Time Warner Email on an Android, iPhone or iPad Device – I wrote the original article on this topic a few years ago, updated it periodically and finally rewrote it in 2014 to reflect the most current mobile devices. Time Warner’s email seems to continue causing headaches for many people trying to set it up on a smartphone or tablet, and my articles seem to have helped thousands of folks get it done successfully. Verizon Wireless Elipsis 7 Tablet Review – Verizon Wireless often gives away their house brand of Elipsis 7″ Android tablet for free or darn close to it with a two-year contract, adding about $10 a month to your mobile bill. How to Turn Off Android’s Accessibility Screen Reader – If you’ve ever accidentally turned on the accessibility screen reader on an Android phone or tablet, or had it turned on by default on a device you purchased or inherited, you know how difficult it is to figure out how to make it go away. 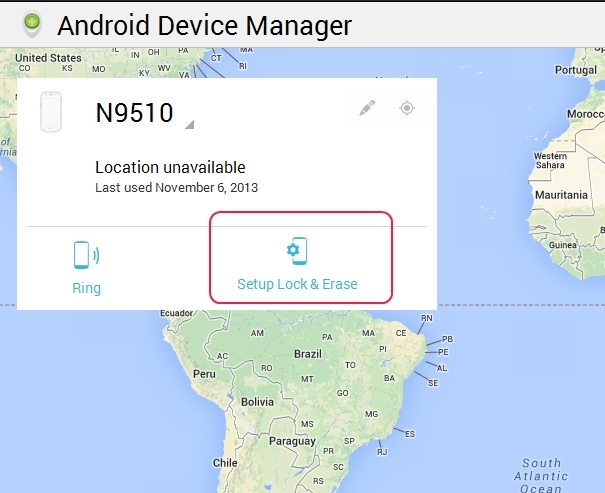 This article has helped thousands of people get their Android devices back to normal. 10 Reasons to Make the Samsung Galaxy Tab S Your Next (or First) Tablet – Samsung’s Tab S is an absolutely fantastic device, with a vibrant display that looks gorgeous and clear from all angles, zippy performance, an amazing camera with numerous features and an HD camcorder. 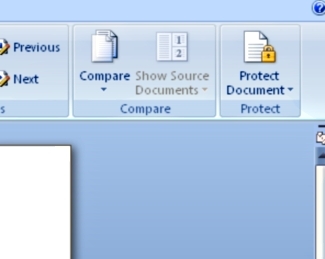 How to Protect a Microsoft Word Form While Allowing for Image Insertion – It may seem impossible to protect a Word form, but still allow images to be inserted, but it’s not. These step-by-step instructions show you how. 4 Things You Didn’t Know You Could Do on Your Android Device – Did you know you could take a screen capture on your Android phone, sync photos and videos with your computer, print from your device or wipe or lock a lost Android device? How to Find All the Kindle Books You Can Borrow for Free Using Amazon Prime – Even if you only subscribe to Amazon Prime and not Amazon Unlimited, you can borrow a fair number of books for free – one at a time – through the Prime Lending Library. You need to have an actual Kindle device to do this, like a Kindle ebook reader or a Kindle Fire HD tablet. If you pay $9.99 a month for Amazon Unlimited, you have thousands more book options which you can borrow up to 10 at a time and read on any device with the Kindle app installed . What to do if Your Digital Camera’s Batteries Drain Too Quickly – This article gives you a few tips for things to try if your digital camera suddenly eats batteries way too quickly. How to Watch Live Sports After Cutting the Cord on Cable or Satellite TV – One major factor that keeps a lot of customers from canceling their pay TV subscriptions is sports. It’s certainly true that cable and satellite providers offer better sports packages than you can find on Internet streaming devices alone. However, there are many ways to still get your sports fix without paying $100 or more a month for a satellite or cable TV subscription.